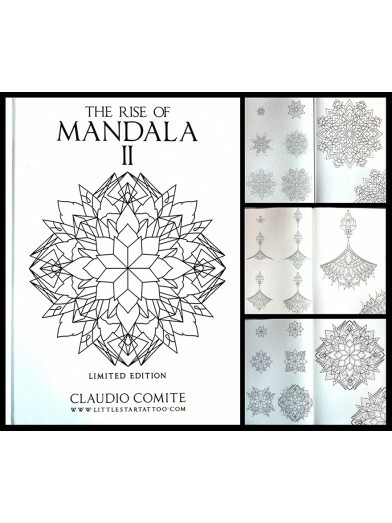 The rise of mandala v2 Limited edition of 600 numbered and signed copies. 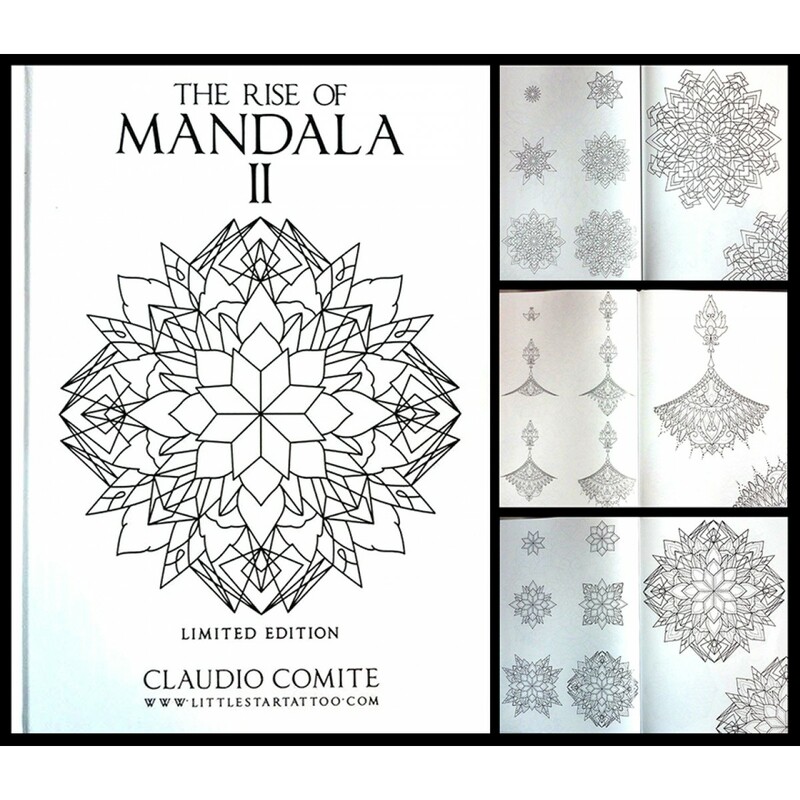 The Rise Of Mandala V2 by Claudio Comite. Limited edition of 600 numbered and signed copies.